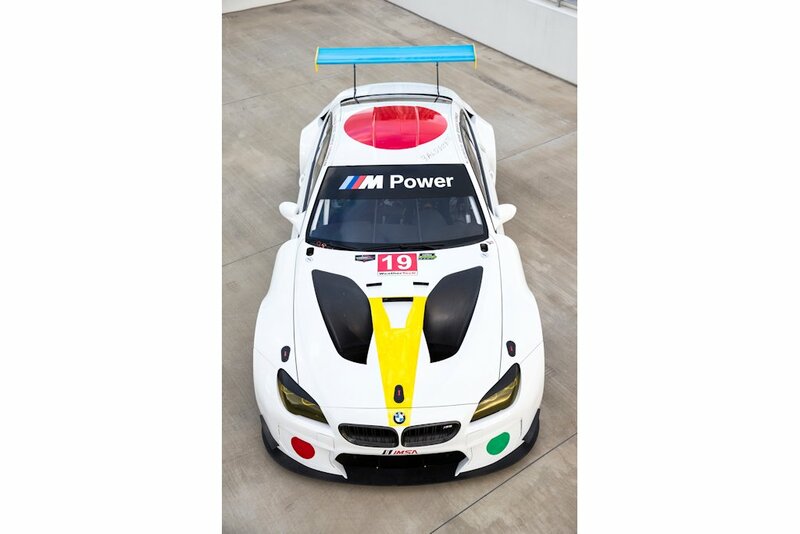 BMW has a history of racing “Art Cars” featuring the artwork of artists such as Frank Stella, Roy Lichtenstein, Andy Warhol, Jeff Koons, and many more. 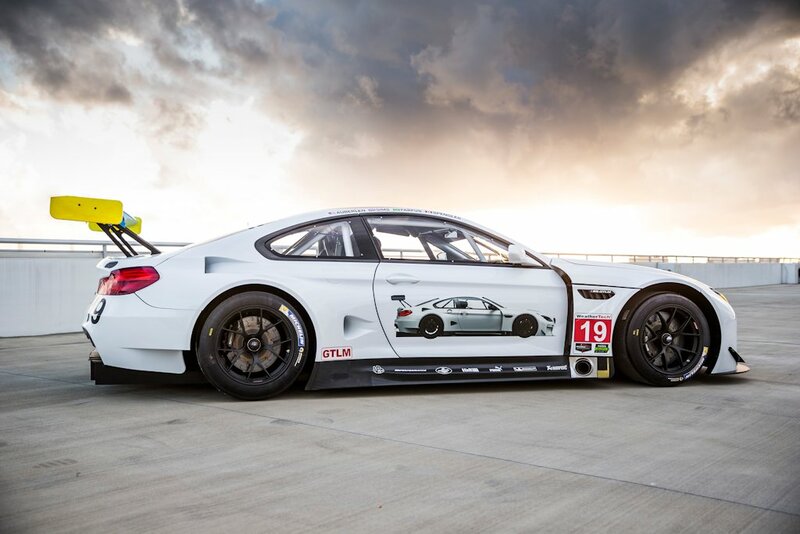 And now, the 19th BMW Art Car has been unveiled and follows a 40-year tradition of presenting a race car as both an art piece and work of mechanical precision. 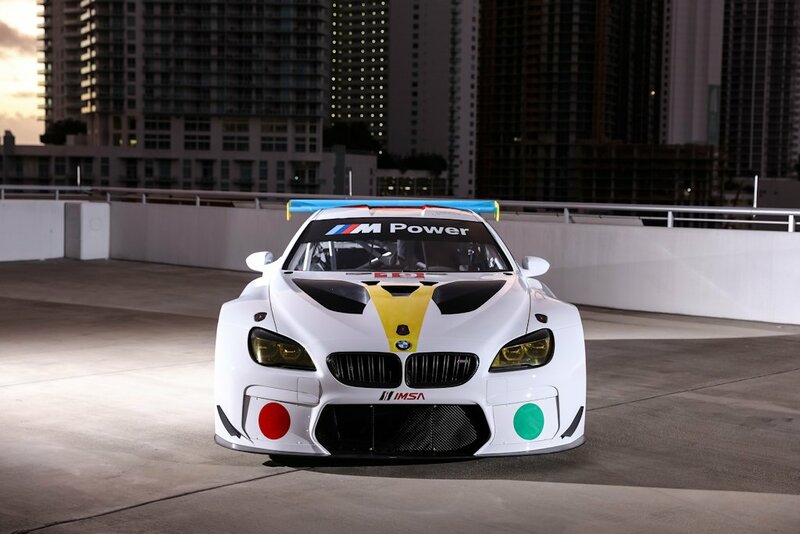 Featuring the work of John Baldessari, this unique BMW M6 GTLM will race at the Rolex 24 at Daytona in January. Considered as an American master of conceptual art, this is Baldessari’s first work on a three-dimensional object. 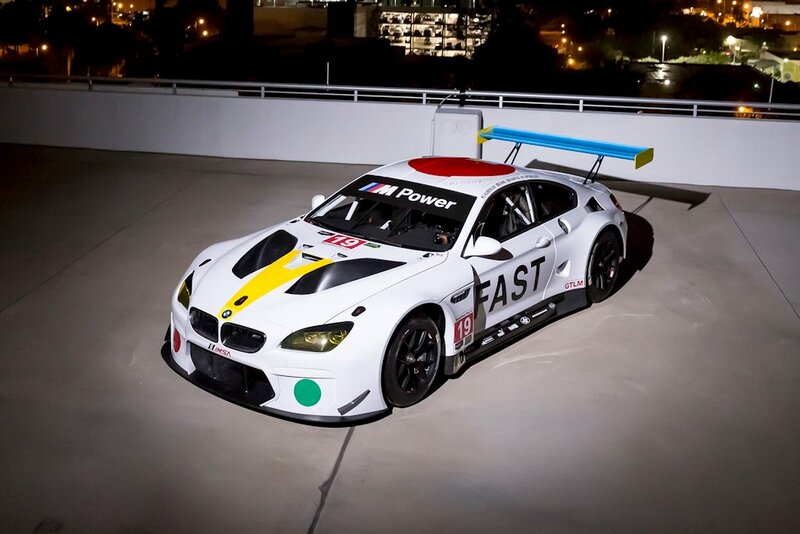 And in doing the BMW M6 GTLM race car, he drew on his famous artistic trademarks. As a committed minimalist, he worked with the colors red, yellow, blue, and green. 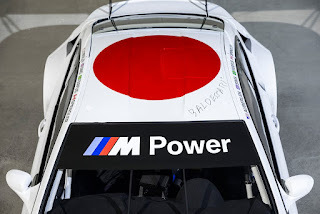 Together with his monochrome dots, he left his familiar marks on the M6 GTLM. 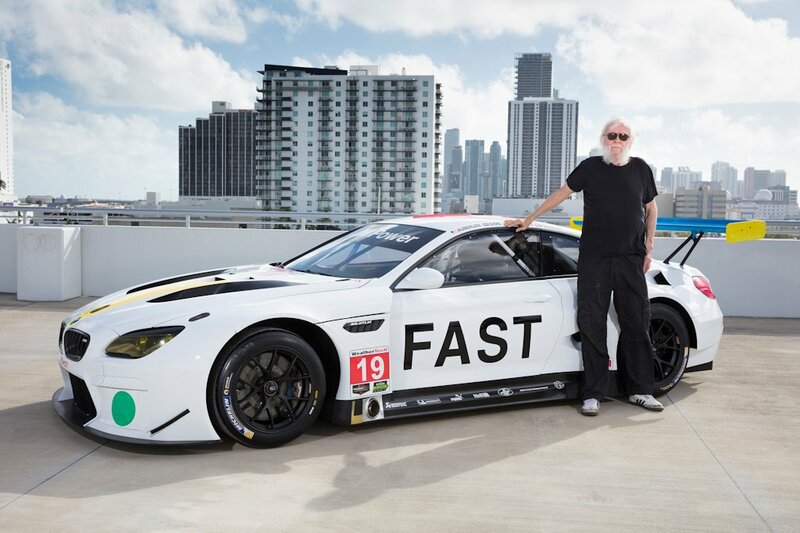 Baldessari also used ironic play of the race car as an art object by including the graphic reflection of the car in profile on one side and the words, “FAST” on the other. 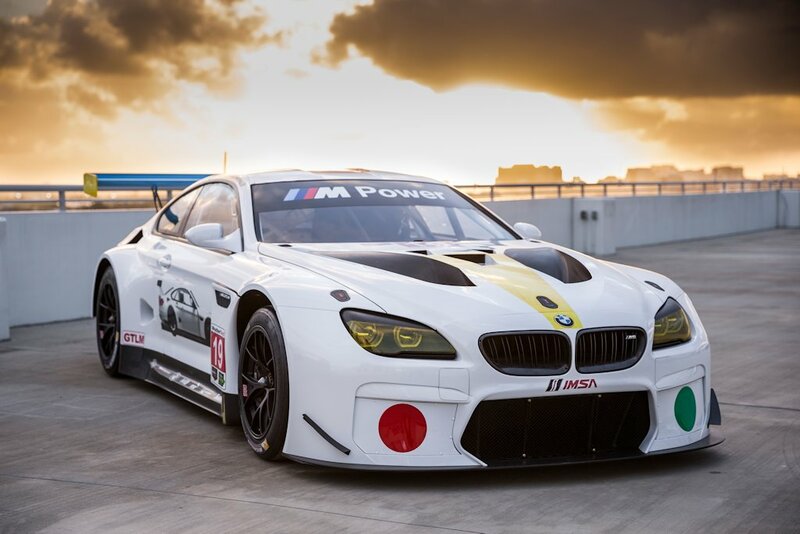 The BMW M6 GTLM is certainly fitting to be the newest Art Car. 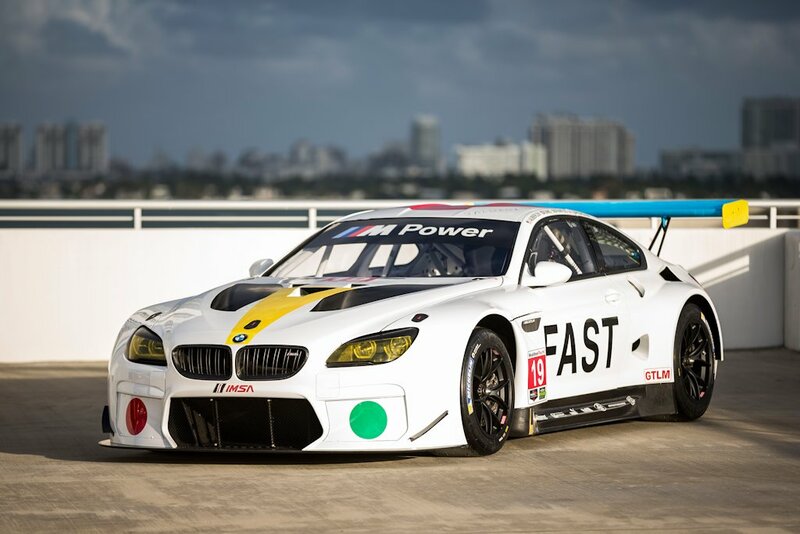 It’s a thoroughbred racer powered by a modified version of the production twin-turbo 4.4-liter V8 engine. 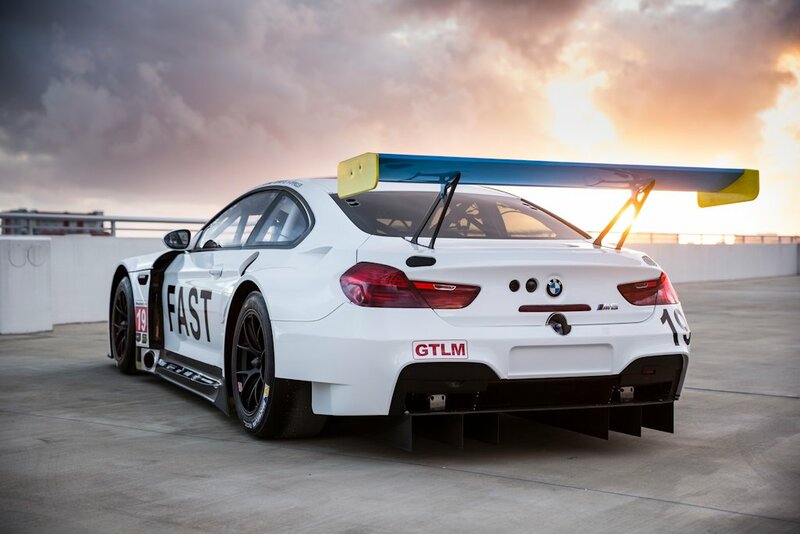 With 585 horsepower and a weight under 1,250 kilograms, it’s sure to be a formidable (and highly recognizable) car on the circuit. 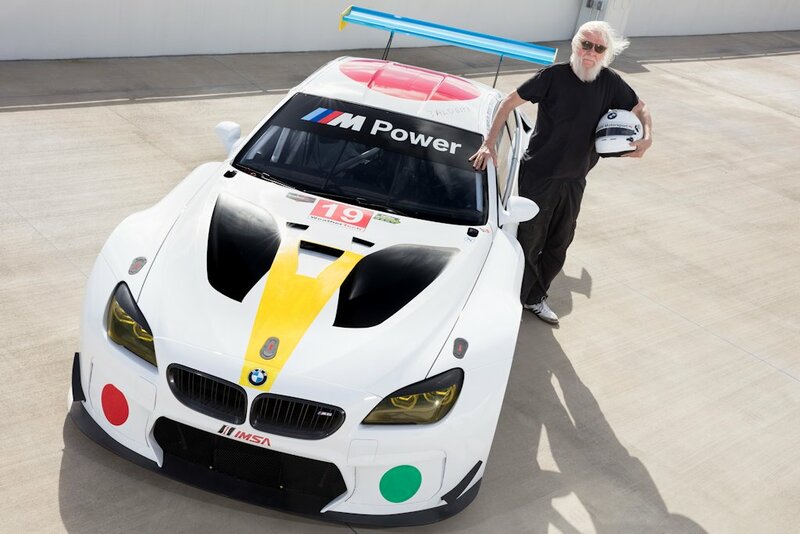 Since 1975, a total of 17 international artists have been creating BMW Art Cars. The collection was inaugurated when French race car driver and art aficionado Hervé Poulain in collaboration with the then current BMW Motorsport Director Jochen Neerpasch asked his artist friend Alexander Calder to design a car. The result was a BMW 3.0 CSL, which in 1975 was raced at the 24 Hours of Le Mans and became an instant favorite with the spectators. 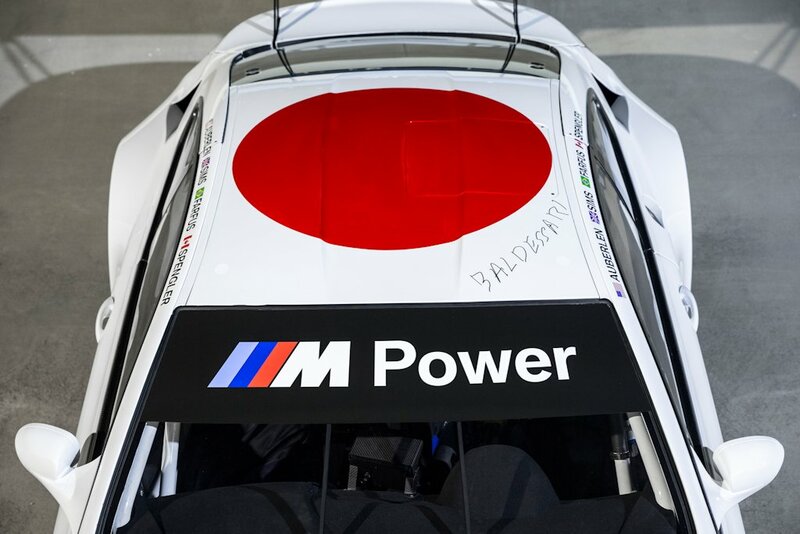 BMW Art Cars are not only on display in their home in BMW’s museum in Munich, but they also travel internationally to exhibitions and museums in Asia, Europe, and North America.